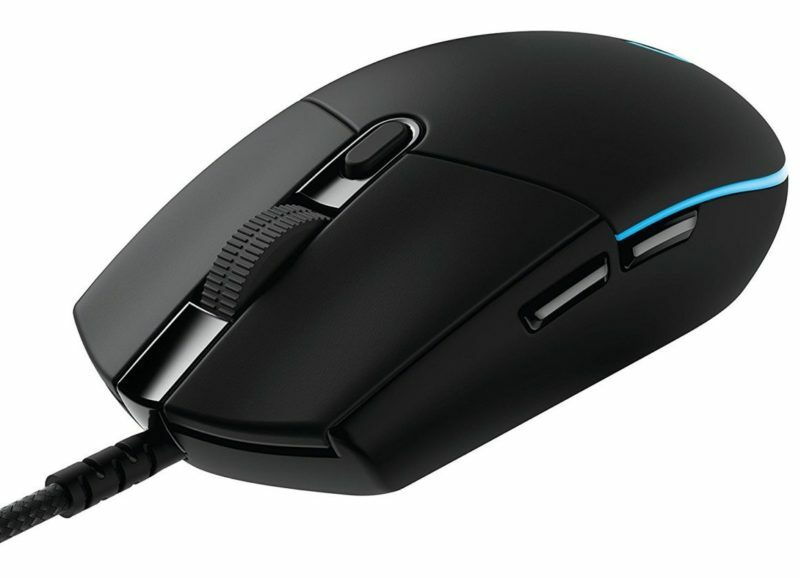 These mice are in completely different categories, so not sure why anyone would be comparing these two but you really need to see what mouse size would suit your mouse best, because one of these two won't be right for you. 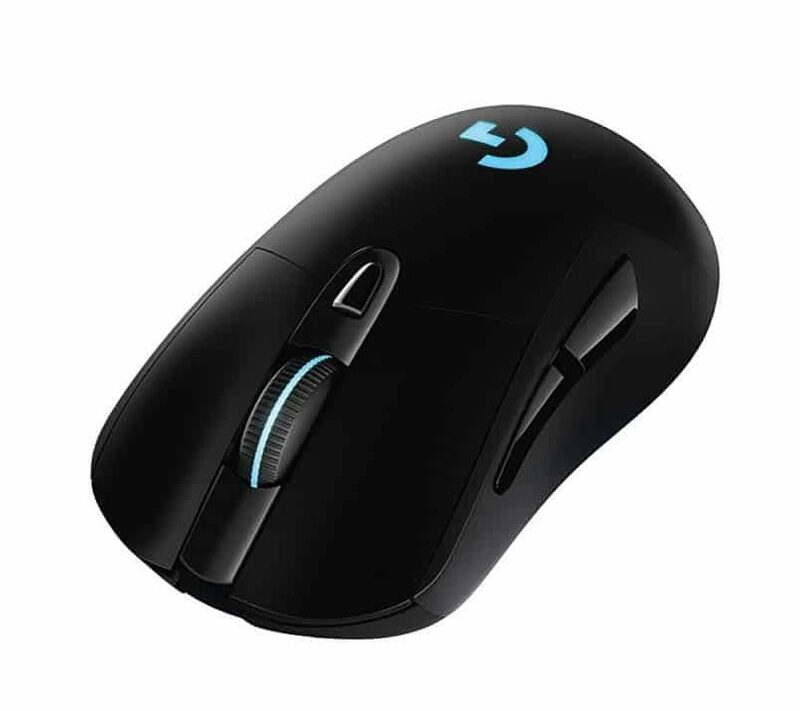 The G305 is a small/medium ambidextrous mouse, the G703 is a large ergonomic mouse, both have good buttons, both have flawless sensors and both have great wireless. It's really hard to make a recommendation here, please measure your hand size and go from there.